Basalt Fiber Tech Pty Ltd and Chemco Specialty Coatings Australia partnering in Sustainable Engineering Solutions. has successfully overcome the challenge to revitalize 25 years old corroded steel Pipes . 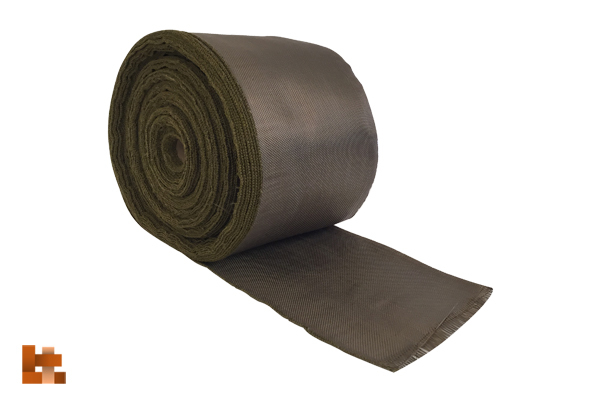 A combination of BasfiberWrap® and BasfiberMat® provided unique chemical , mechanical, insulation, and durability properties, ideally reinforcing the demanding application which required resistance against high temperatures, acid ,alkali and solvents. The Basfiber® alternative on the project provided a long term sustainable corrosive solution to the owners with major economical benefits when compared to the original conforming engineered design of Carbon fiber. Basalt Fiber Tech provides a wide range of engineered Basalt Textiles that can be applied to concrete and steel pipes. Challenge:Inspections found wall thickness to be worn internally after 25 years in service. This was prevalent immediately beyond the weld from the straight sections in the concentric reducers. Solution:Critical areas to be identified by NDT for the application of the RB 332AR & Alumina Tiles. 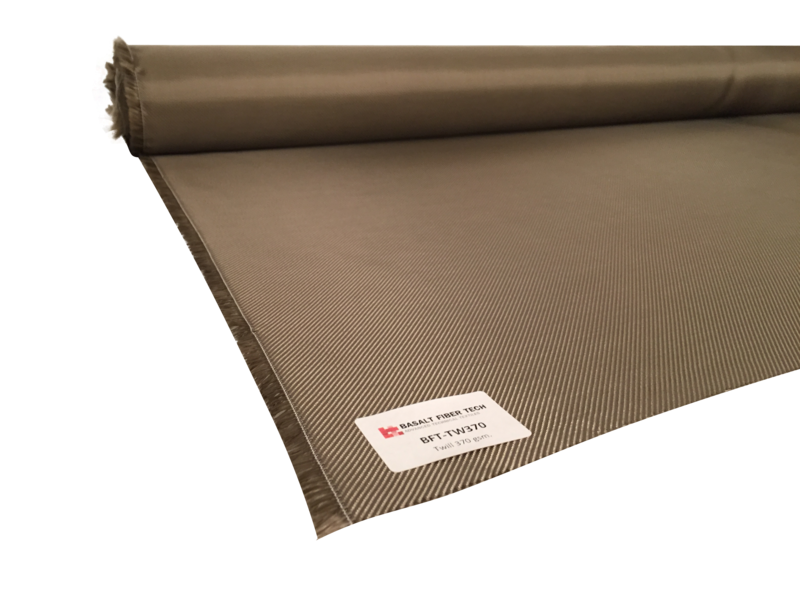 BasfiberWrap® was chosen over Carbon Fibre due to its natural characteristics providing a combination of improved temperature and abrasion resistance. Results: Replacement is no longer necessary with an extended life expectancy of 15 years+.